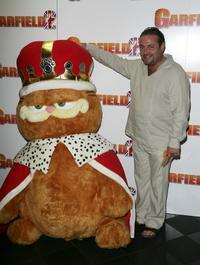 John Thomson at the UK Gala screening of "Garfield 2: A Tail Of Two Kitties." 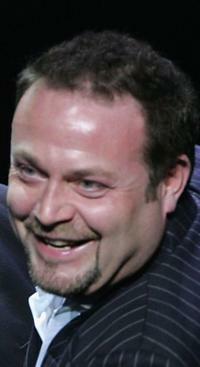 John Thomson and Olivia at the UK Charity premiere of "Wallace & Gromit: The Curse Of The Were-Rabbit." 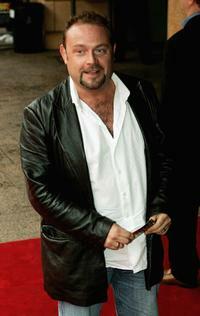 John Thomson at the UK premiere of "Star Trek Nemesis." 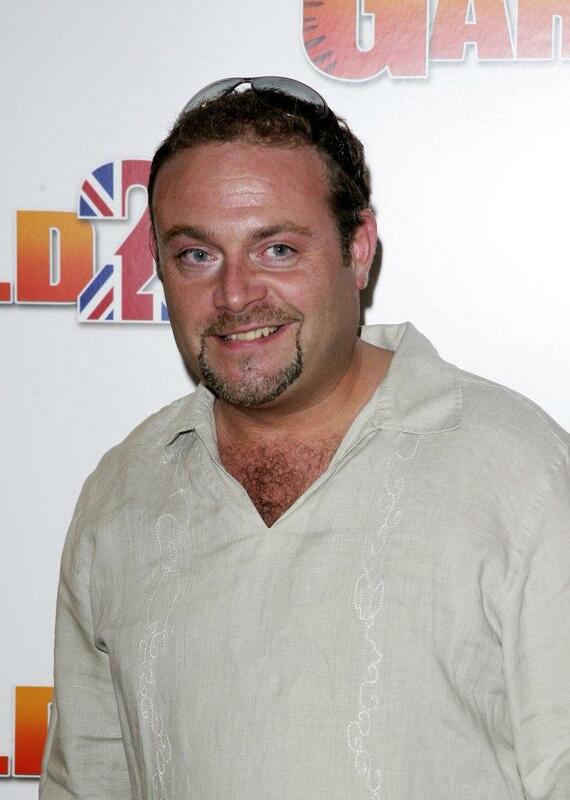 John Thomson and Fay Ripley at the British Comedy Awards 2003. 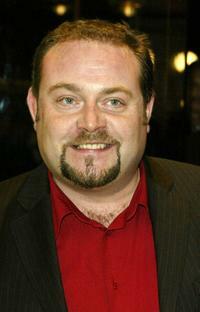 John Thomson at the "Teenage Cancer Trust Comedy Night" in aid of the Teenage Cancer Trust. John Thomson at the UK premiere of "The League of Gentlemen's Apocalypse." 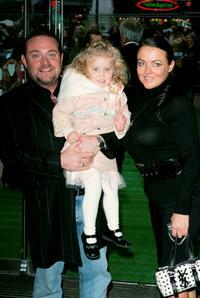 John Thomson, Wife and Olivia at the UK Charity premiere of "Wallace & Gromit: The Curse Of The Were-Rabbit." 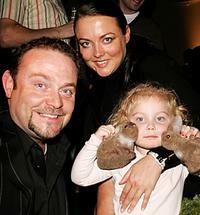 John Thomson, Wife and Child at the UK Charity premiere of "Wallace & Gromit: The Curse Of The Were-Rabbit." John Thomson, Sam Sharp and Olivia at the after show party of the UK Charity premiere of "Wallace & Gromit: The Curse Of The Were-Rabbit."